Nursing home workers describe what it's like on a job without enough resources. Sharon Thomas was 45 when she decided to fulfil her dream of working with seniors. "I couldn't wait to get to work," she said. Thomas describes herself as an "old soul" and never cared much for spending time with people her own age. She preferred listening to stories over coffee with some of the older members of her family. She left her job at Shoppers Drug Mart and went to school to become a resident attendant. 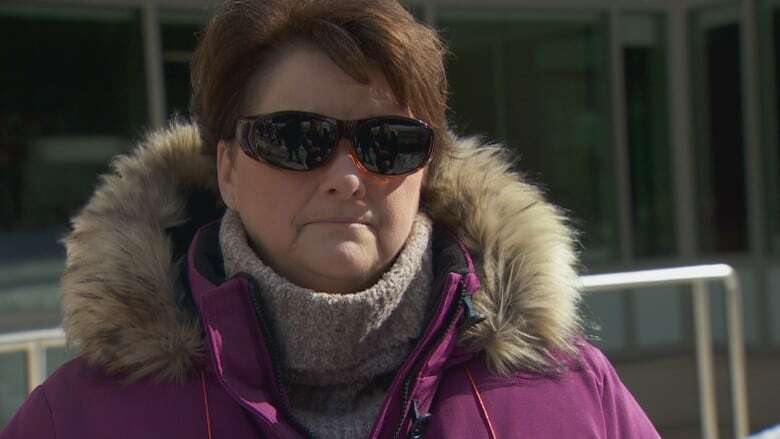 Today, she works at the York Care Centre, a nursing home in Fredericton. "They're like a grandparent to us," Thomas said of the seniors she cares for. For the most part, she loves her job, but after almost 13 years, she questions whether she made the right decision. On Thomas's floor alone, there are 40 residents — many of them living with Alzheimer's or dementia. Thomas cares for at least eight people at a time, all with different needs. With not enough staff to help, her days are long and demanding. When she goes home, she's exhausted and can't help but think of the day she left behind. "Everyday we go home thinking, 'Did I do enough?' We were short. Did we get it done?' And, yes, we do, but it shouldn't be under these conditions." 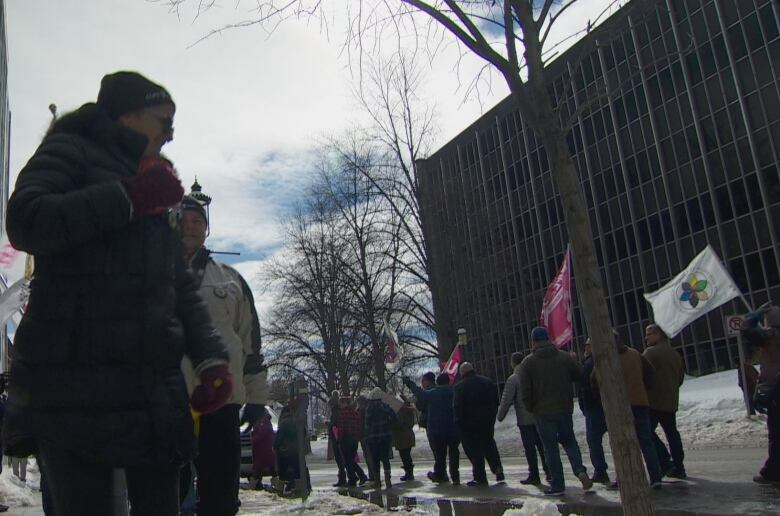 More than 4,100 workers at 46 non-profit nursing homes in New Brunswick are trying to get a collective agreement that would provide better working conditions and more than the annual pay increase of one per cent proposed by their employers. The union and nursing homes are waiting now for a judge to decide Monday whether to extend a stay order that prevents members from going on strike. In addition to resident attendants, their union includes licensed practical nurses, support service workers such as dietary and laundry workers, and some clerical workers. Current wages range between $18 and $24 an hour, depending on the position. The workers, represented by the Canadian Union of Public Employees, have been working without a contract since 2016 and voted down a tentative agreement in 2018. Thomas's morning starts with a meeting to go over what happened overnight and what needs to be accomplished that day. Next, she helps her seniors get ready for the day, which can be difficult. "Let me tell you, it takes more than six minutes," Thomas said. "Six minutes would be a breeze if that's all it took." Some residents have better days than others. It can be hard to get some residents out of bed. "Here we are, rushing them out of bed to get them up to feed them because we have to move onto the next one," Thomas said. The attendants assist residents with bathing, using the washroom and getting from one area to the next. They also make sure they get to breakfast, lunch and dinner. Often, Thomas said, there isn't much time to sit with people she looks after or to talk with their families. "We just have to move onto the next one because we really don't have time to do anything but that." Thomas works eight-hour shifts, but many of her colleagues work 12 hours, while banking the overtime. Under the expired collective agreement, resident attendants earn between $19.73 and $21.24 an hour, depending on years of experience. While the job is physically and emotionally demanding, Thomas finds the unknown the hardest part. "A resident who is very nice in the morning can be a handful in the evening, and that's not their fault," she said. "That's the disease." It can be particularly difficult when a visit from family comes to an end. "As soon as that door shuts and they're gone, they get sad," Thomas said. "And when they get sad, they get upset. "And then that's when we have to deal with what we deal with. We have to be the ones that hold their hands." Every morning, Roberta Watson wakes up shortly after 6 a.m. and is on the job by 7. A resident attendant at York Care Centre for 10 years, Watson said the hardest part is getting everything done on time. "You're responsible for feeding and dressing and getting them up," she said. "The first four hours, you're very busy." Since the responsibilities are so time-consuming, it's hard to fit in any extras or to talk with residents. "We don't have time to sit and rub their feet or give them an extra curl in their hair," Watson said. "They're human beings, like the same as the rest of us." It's also challenging when an resident attendant has to put the needs of one person, who may be disabled, ahead of another's. "These are people, not just a number," Watson said. 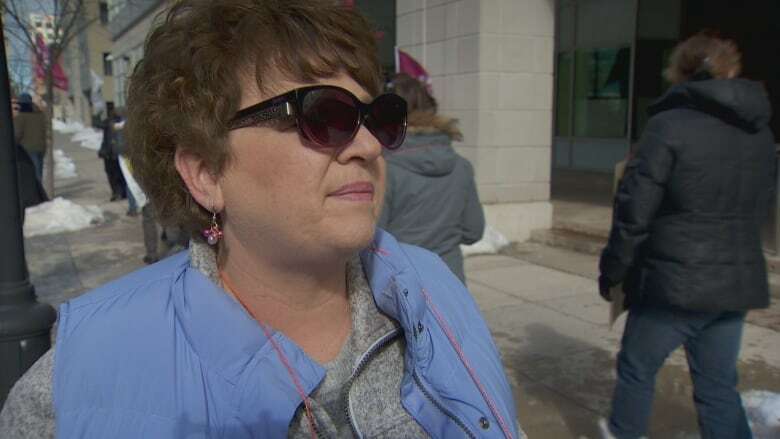 Both she and Watson are hopeful the union, which has a strike mandate, can reach an agreement soon with the nursing homes and the province, which has the money. Not just for the workers but for the residents too. "They've done their work, and now it's our turn to help them," Thomas said.